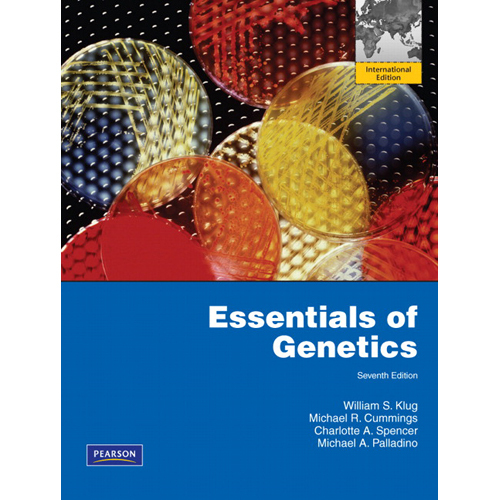 Intended for brief Introductory Genetics courses for biology majors and premeds, or Introductory Genetics courses geared towards students in applied majors, such as agriculture, forestry, and nutrition. 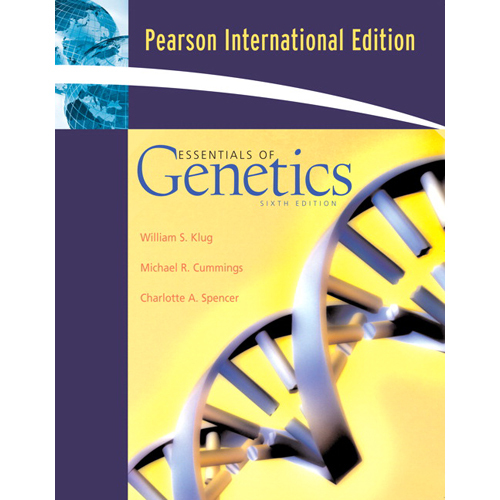 Known for its focus on conceptual understanding, problem-solving, and practical explanations, this best-seller is 32 pages shorter than its previous edition. 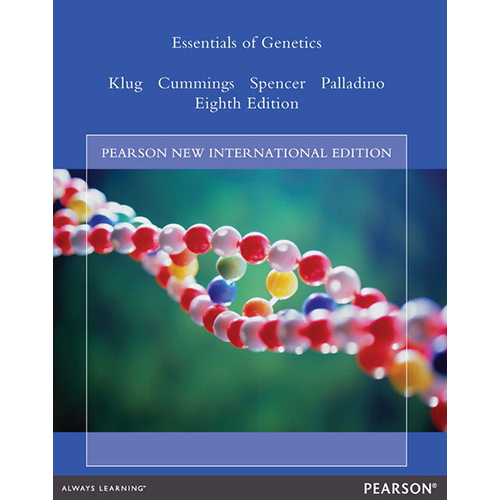 New features of the Seventh Edition include new “Exploring Genomics” exercises for selected chapters, in-chapter summaries that follow concept introductions for efficient review, engaging case studies in each chapter, an expanded Companion Website with myeBook, and a new chapter on Behavioral Genetics.